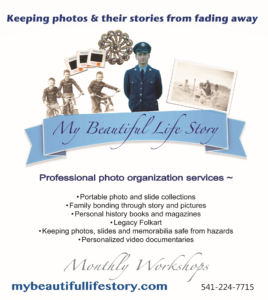 Participants can bring up to 50 photos or slides for curation and organizing of their photos. The group will discuss ways to store photos and slides for safe keeping. 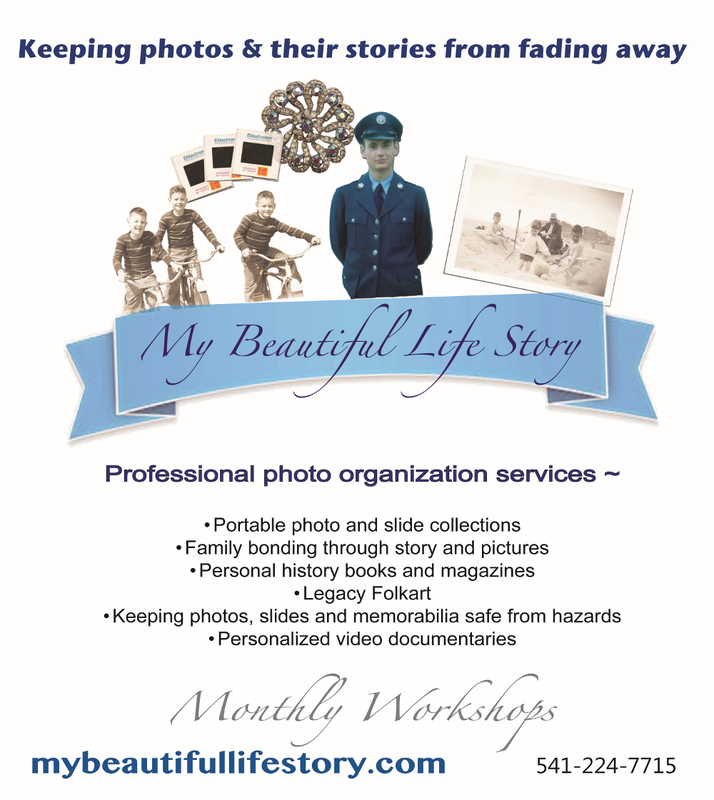 Attendees will also have access to minor restoration services for their photos and slides. This is an interactive event which will be held on the 2nd Thursday MONTHLY at the South Salem Senior Center/Craft Room.